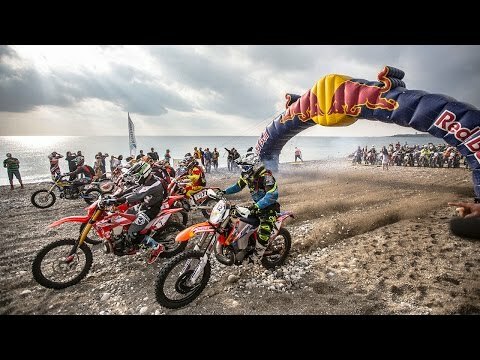 Pro Taper 2017 | TransWorld Moto Videos so check out the racers and personnel who make the 2017 Pro Taper team great. 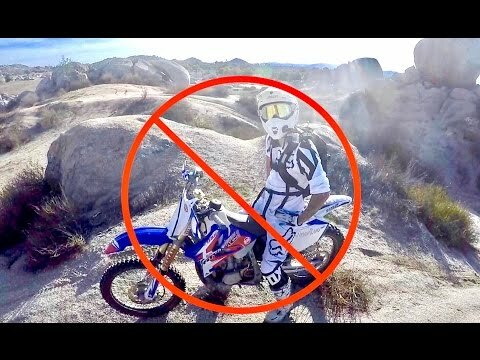 Weston Peick – GoPro Onboard – TransWorld Motocross video. 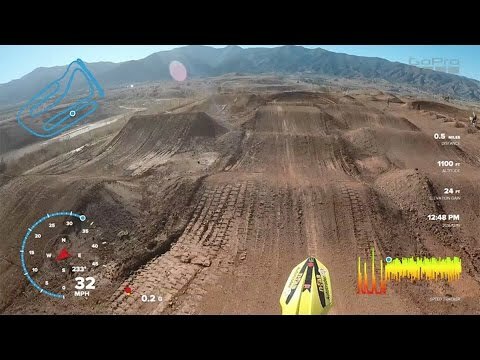 Weston Peick GoPro onboard with QUIK telemetry data. 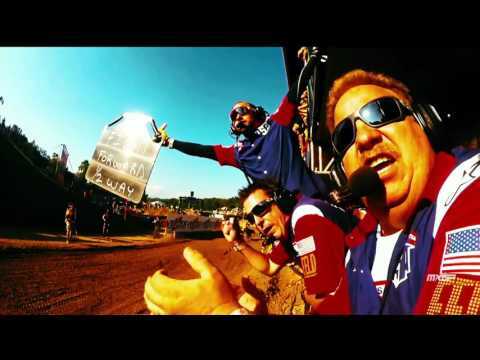 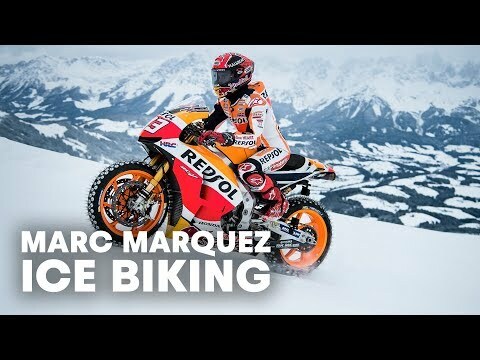 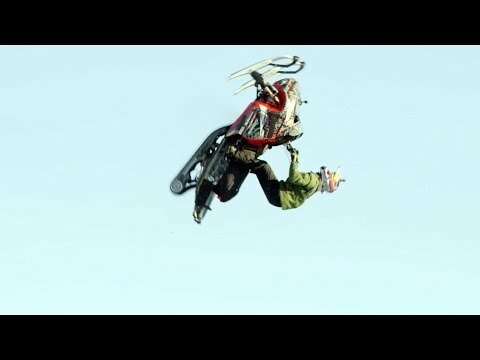 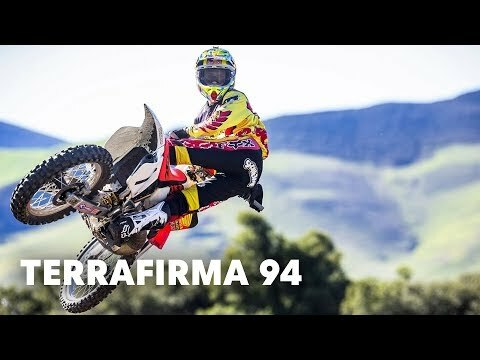 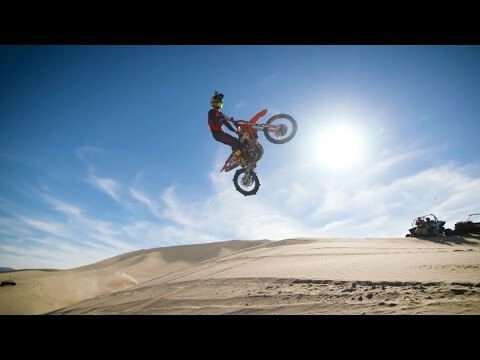 I Love Motocross – 5K Moto Video Tony Leger motocross video – This Footageis unreal, Braaap! 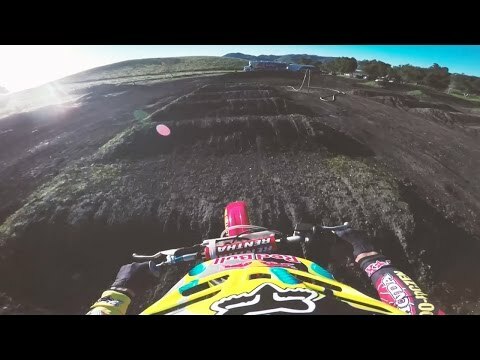 Cole Seely in action from a bird’s eye view. 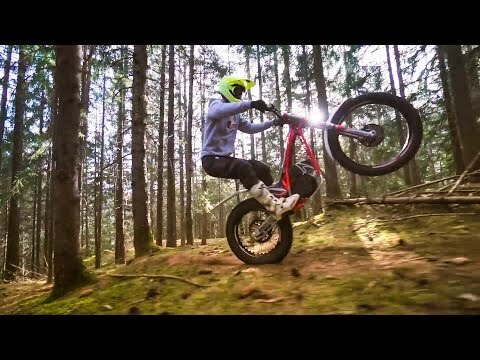 Full throttle and free – because the sound of a two-stroke screaming through the forest is just as epic when there’s no one around to hear it! 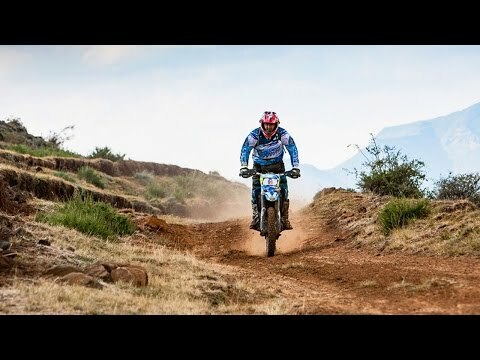 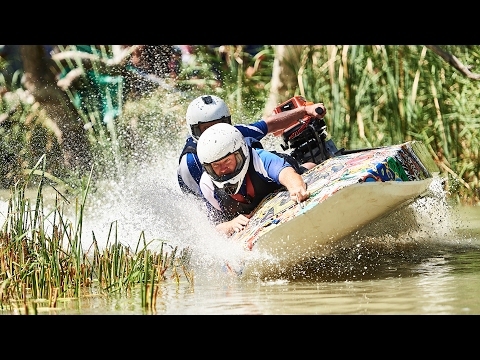 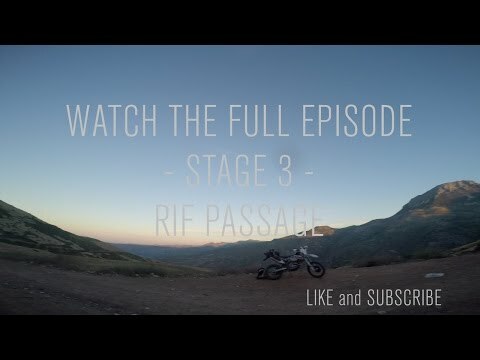 The Best Hard Enduro Madness from Red Bull Sea to Sky…..
Gearing Up for Hard Enduro in the Kingdom of Lesotho, check this insane footage.